Frederick & Samuel are back. 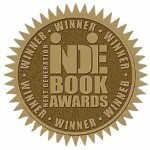 Sequel to the award-winning A Warm Place to Call Home (A Demon’s Story) and The Many Lives of Samuel Beauchamp. Frederick doesn’t have much experience with consequences. Samuel is all too aware of the dangers their kind face. Frederick thinks Samuel needs to relax. Samuel thinks Frederick left three years ago. Frederick’s quite proud of himself about that. 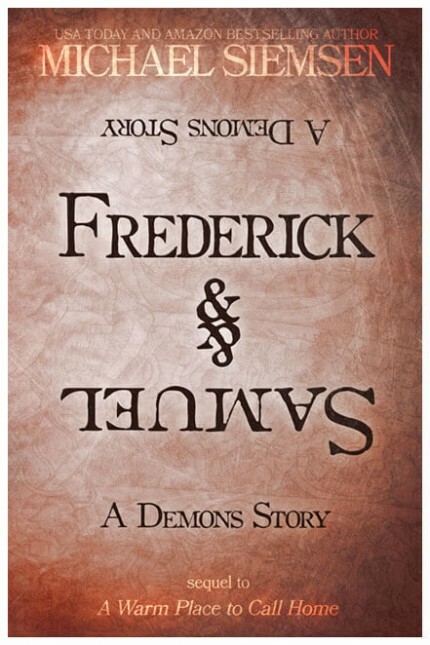 Frederick & Samuel, volume three in the Demon’s Story series, picks up where both of its precursors left off. If you haven’t read A Warm Place to Call Home, you have no idea who Frederick is so don’t read Frederick & Samuel yet. If you haven’t read The Many Lives of Samuel Beauchamp, you haven’t met Gregor, so don’t read Frederick & Samuel yet. Oops. Was that a spoiler? We’ll just have to see now won’t we?